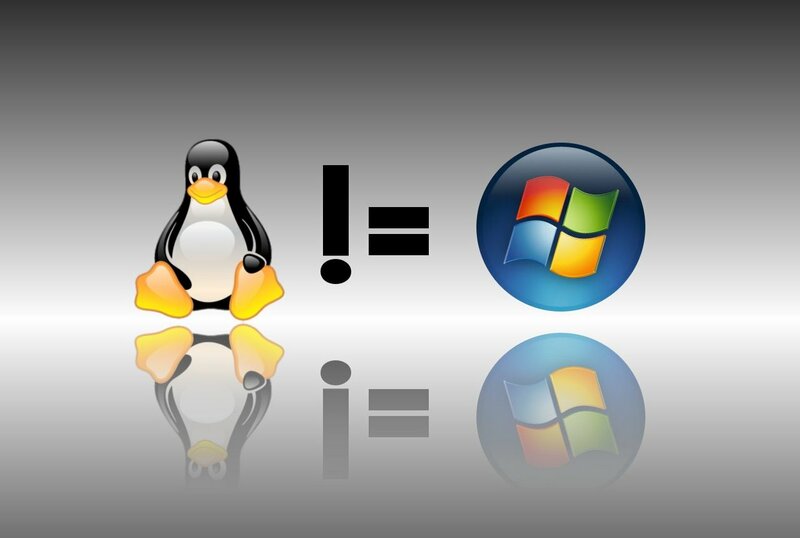 If you are a regular visitor here, you most probably would have read the article discussing the user friendliness factor of Linux. The most interesting part of the article was the response we got from our readers in the form of comments(nearly 90 of them and still counting). A lot of them are very well written and quite thought provoking too. We are featuring the best of them here. Thanks to all active readers of Tech Drive-in. This is a tribute to you all. Read on. Ubuntu has touched the lives of many among us in different ways. I can't speak for everyone here and hence I will share a few of my experiences with Ubuntu. 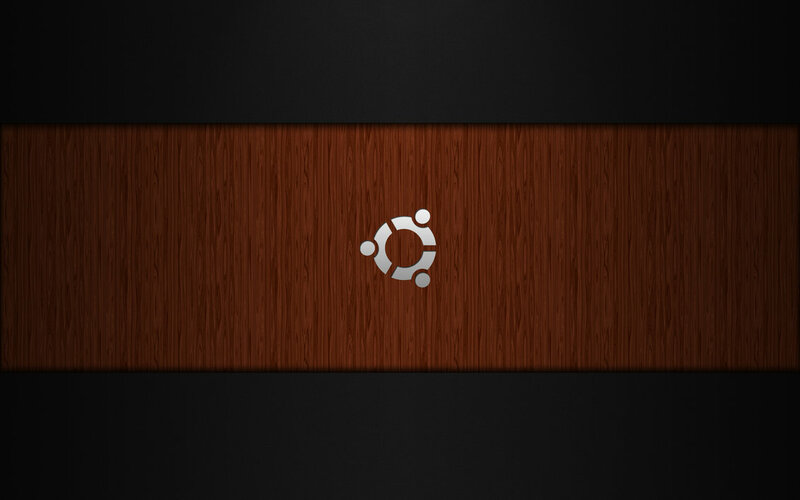 For me, Ubuntu was the gateway to Linux and the whole open source way of thinking. 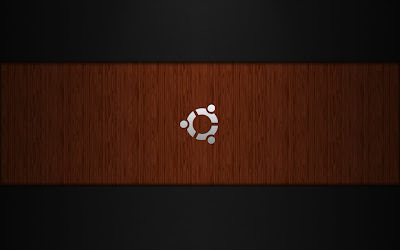 Ubuntu taught me that computers are not all about Windows OS and that there are far better alternatives than the "default" Windows desktop which you have been made to see and learn from a younger age. Lets go back in time and see how Ubuntu evolved over the years to become what it is now - a totally awesome, user friendly and fast changing Linux based distro for all. 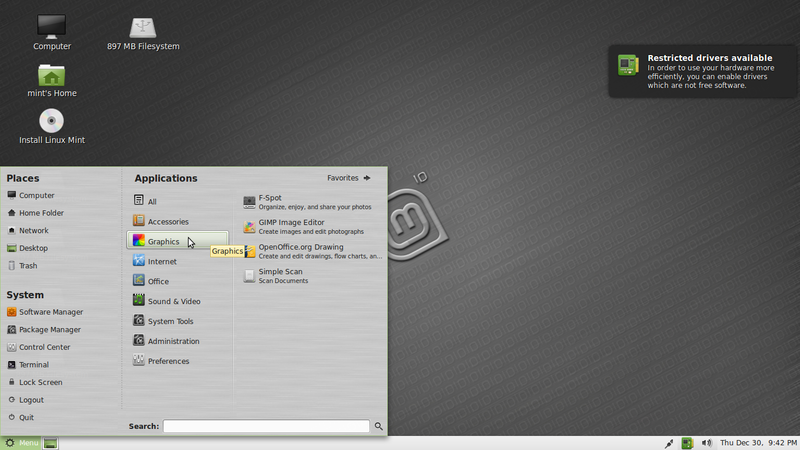 Linux Mint is one of the oldest, and arguably one of the best-developed, spin-offs of Ubuntu. 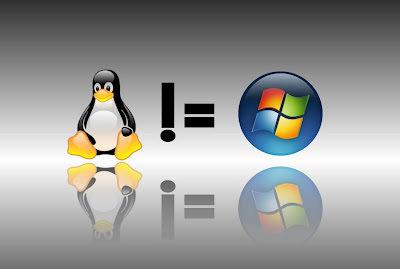 Over the last few weeks, I've been seeing more articles talk about another similar spin-off of Ubuntu called Pinguy OS, and I thought, "Another Ubuntu derivative? How many more does the world need?" But then I saw that these articles were placing Pinguy OS on the same level of Linux Mint. I figured this warranted a full-on comparison test. 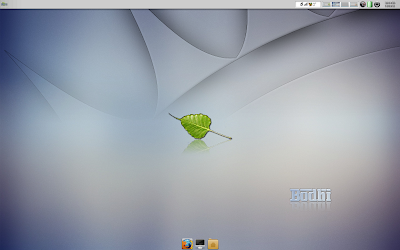 Bodhi Linux is NOT yet another Ubuntu based Linux distro. Bodhi Linux is among a very few number of Ubuntu based distros that run Enlightenment(E17) window manager instead of the popular alternatives like GNOME or KDE. 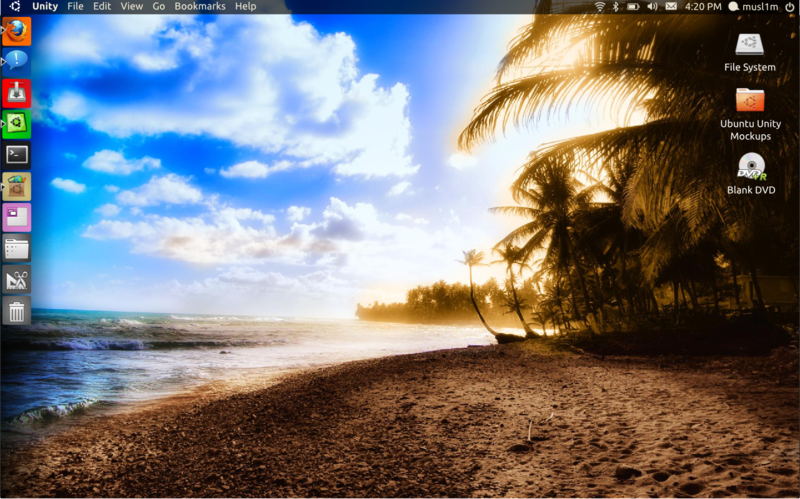 I had never used anything other than GNOME, KDE and XFCE desktops before and I have to tell you, my experience with Enlightenment desktop has been a completely refreshing one. 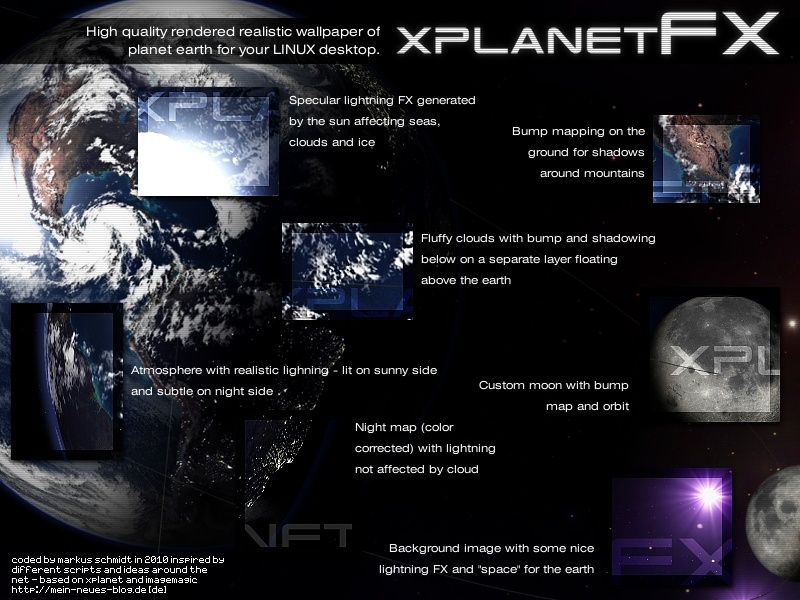 XPlanetFX is an incredible tool for rendering high quality real time earth wallpaper in Ubuntu. XplanetFX comes with a handy GTK interface which makes things a whole lot simpler. I never knew such a tool even existed until one of our readers mentioned us about it. LibreOffice is already my default office suite in Ubuntu though there is not much of a difference between OpenOffice and LibreOffice for now. 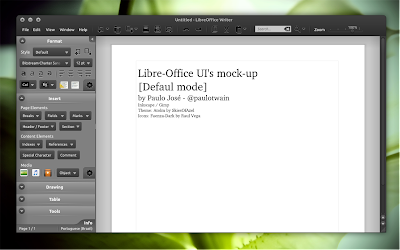 But things are moving fast and LibreOffice is going to have its first official release soon. Meanwhile, you might want to remove all traces of OpenOffice and install LibreOffice in Ubuntu for a change. Trust me, it feels good. 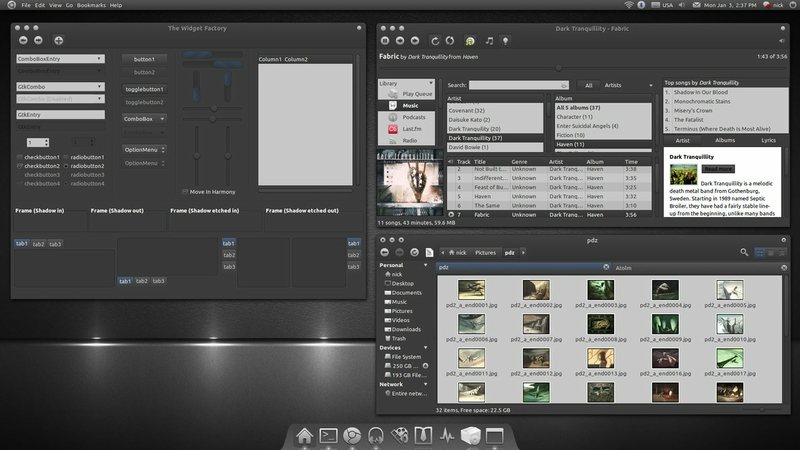 We have covered Atolm GTK theme before and now this beautiful theme gets a PPA which makes it really easy to install and get updates for Ubuntu users. The theme itself got a number of improvements in the latest update. 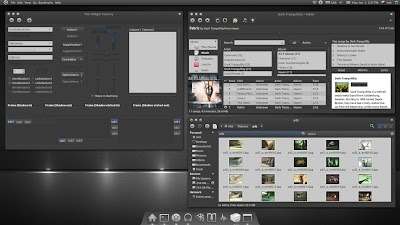 Atolm theme is done by the same artists who created beautiful Orta GTK theme. 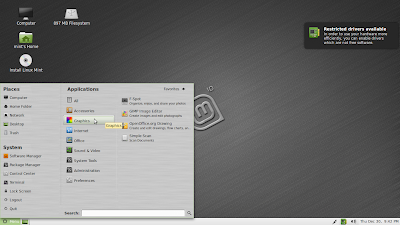 Elementary project refined Linux desktop like no other. 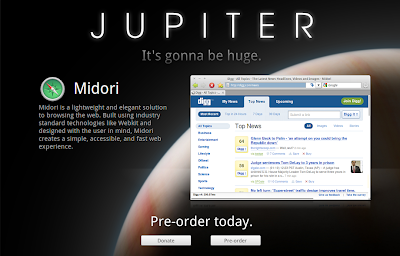 And now, the much anticipated Elementary OS codenamed Jupiter is all set to have its first ever official release. The official tagline goes like this - "Its gonna be huge". 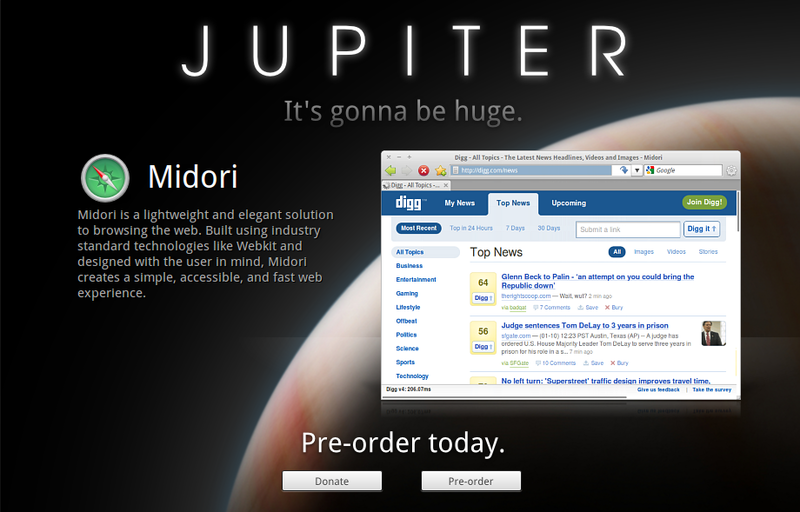 Considering the sheer amount of changes and improvements Elementary OS is going to bring with it, the release of "Jupiter" is going to be huge indeed! When you look back at the history of Ubuntu through the years, you will see that, Ubuntu Unity is *the* most significant change ever happened to Ubuntu. Ubuntu Unity is a really interesting idea with limitless possibilities. 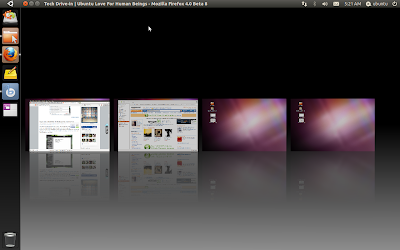 Now, here are some innovative user created Ubuntu Unity UI mockups/ideas you might find interesting. Android Overtakes iPhone in U.S. for the First Time Ever! In line with the predictions by Gartner some months ago, open source Android OS is indeed winning the war against Apple's iOS in the great fight for U.S. smartphone market dominance. For the first time ever in U.S. smartphone history, more people are using Google's Android OS powered smartphones than Apple's iPhone running iOS. Full Story - Android Overtakes iPhone in U.S. for the First Time Ever! Firefox is Now the Most Popular Browser in Europe! In line with the predictions we had here before, IE has not only fallen below 50% market share for the first time ever, it has now become the second most popular browser in Europe. 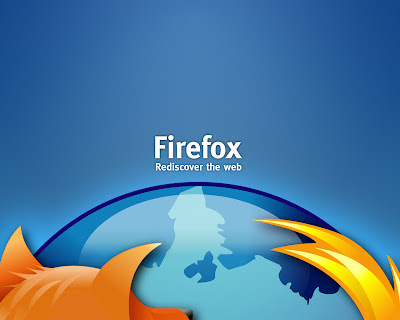 Firefox has taken the lead and is now the most popular browser in the whole of Europe. Is that what you call as the great circle of life? Full Story - Firefox Overtakes IE in Europe!